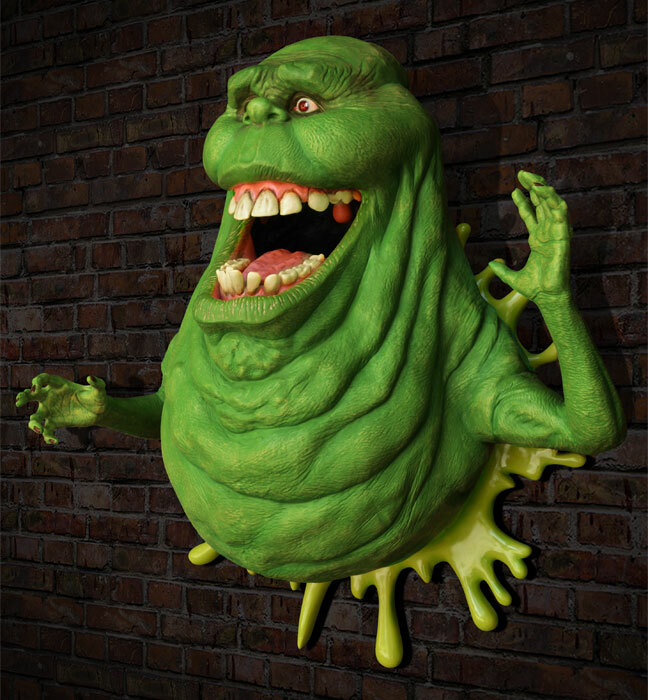 Hollywood Collectibles has opened up pre-orders for their new Ghostbusters – Slimer Life Size Wall Sculpture. 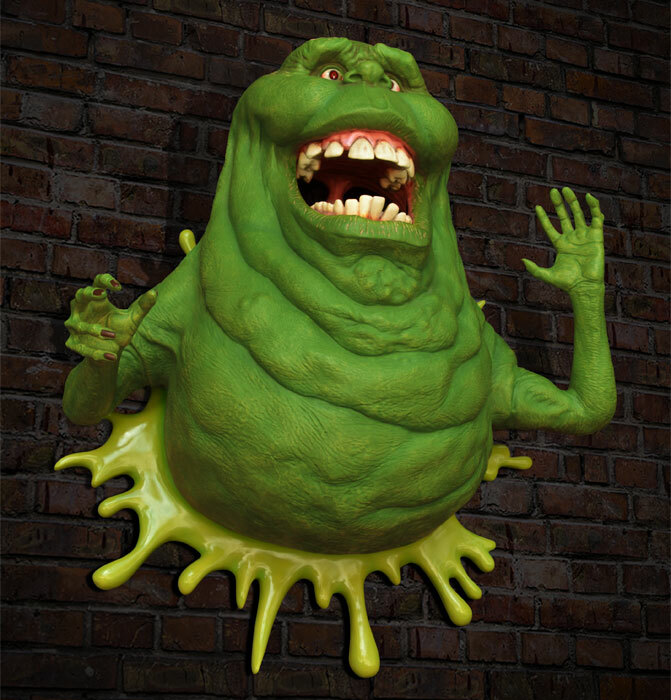 This wall mountable collectible features a fiberglass cast Slimer attached to a slime effect. It stands over 40″ tall. There will be a Standard Edition and a HCG Exclusive Edition, which includes a specialized nameplate. 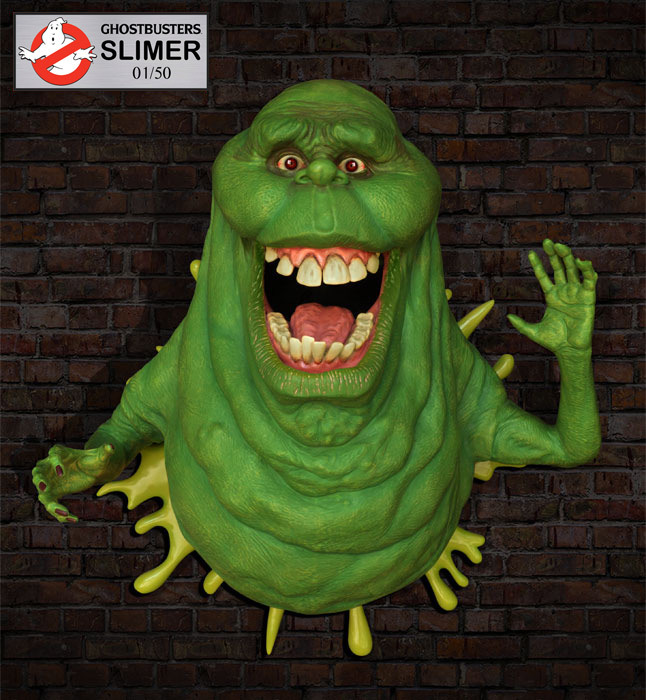 The standard version is limited to just 250 pieces, while the exclusive will only have 50 pieces available. Each version is priced at $1199.95, with optional payment plans available. 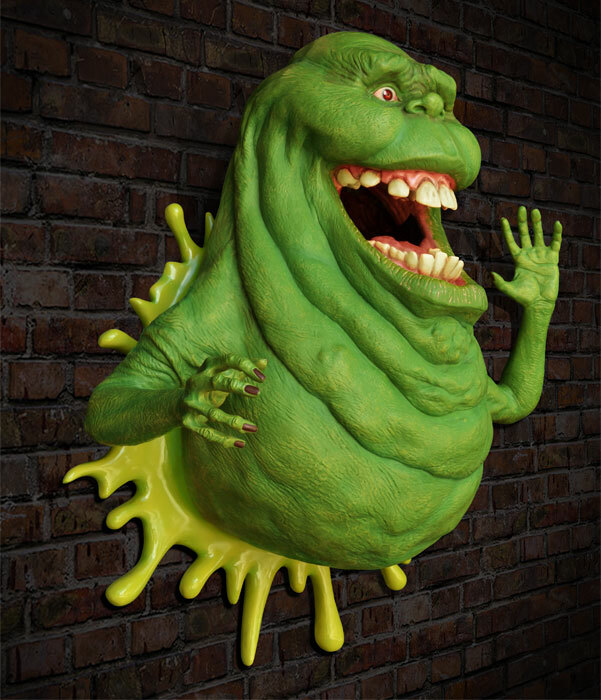 The wall statue is scheduled for release in the fourth quarter. See additional info and photos after the jump. 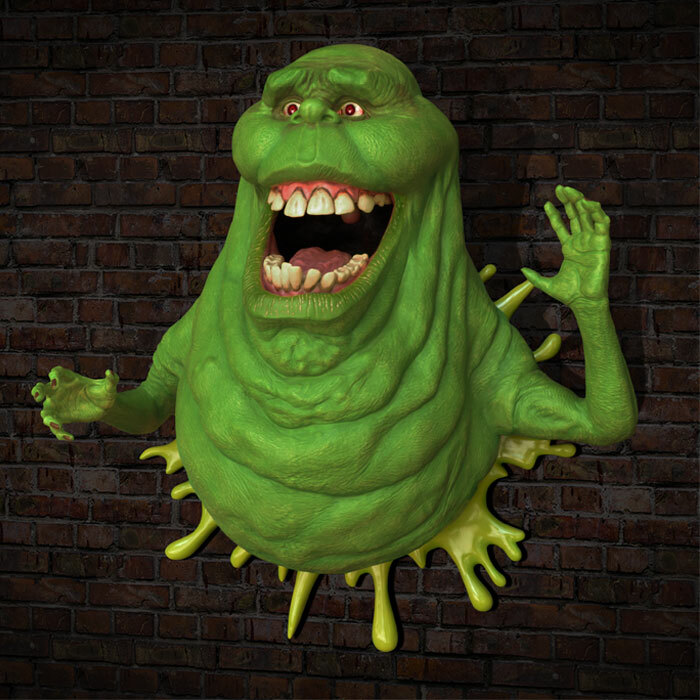 A HCG Exclusive Edition of Slimer is also also available, it comes complete with a 10″ x 4″ individually numbered metal plaque. That thing costs more than the first vehicle I ever owned! 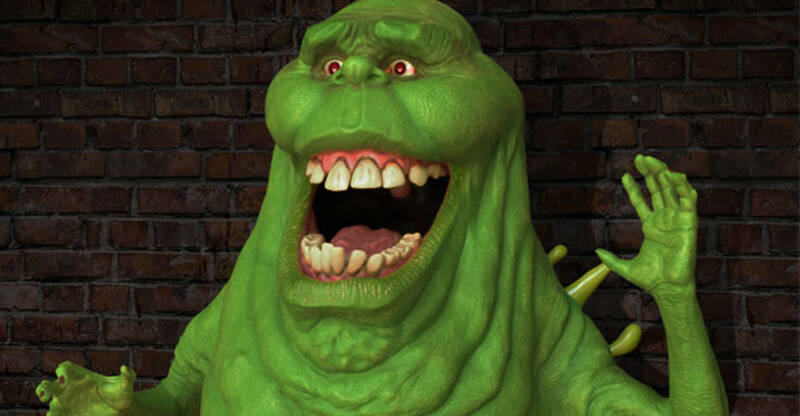 HCG passing re-using replica molds as "production materials" once again. 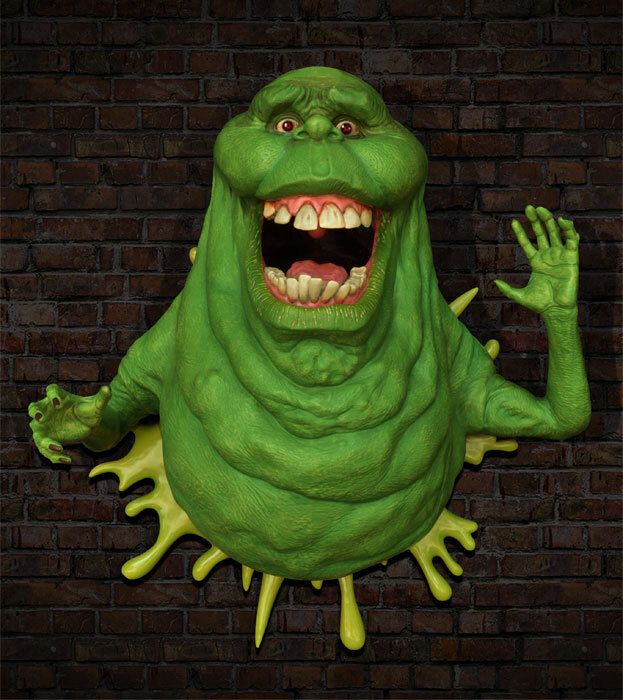 This Slimer is 100% not from a production mold.